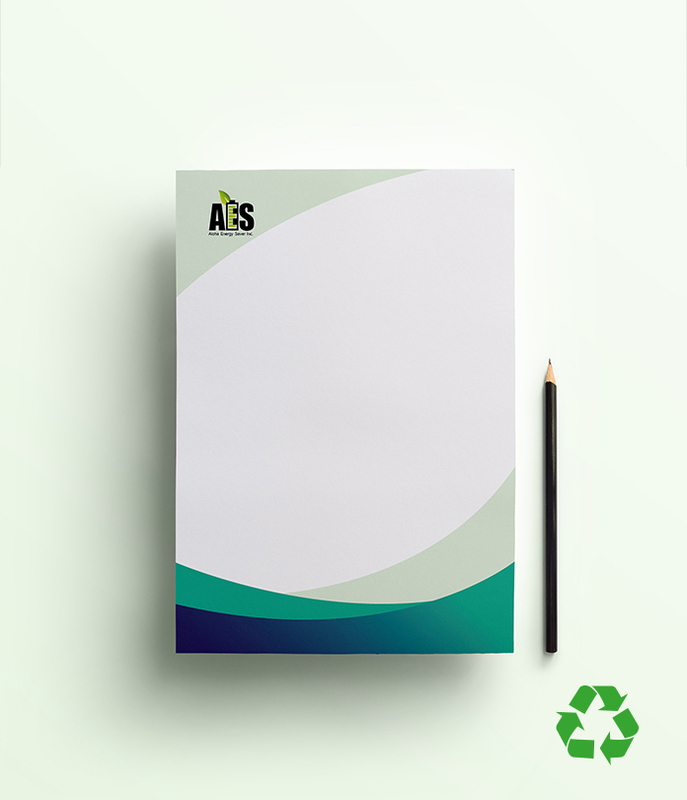 Send an eco-conscious message to all your contacts by placing an FSC and recycled logo at the bottom of your letterhead and compliment slip. Full colour one side only (Lithographically Printed) onto 100% recycled 120gsm Revive Offset. Prices subject to VAT. Package consists of equal number of single sided A4 letterheads and DL compliment slips.